Updated for 2018! 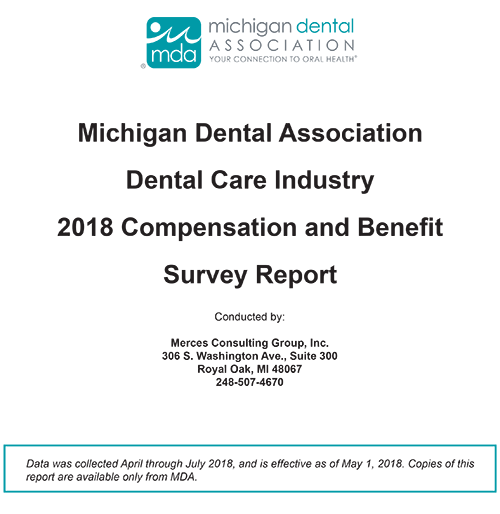 This FREE comprehensive report includes summary compensation information of dental auxiliary positions and dental associates, based on a statewide survey. 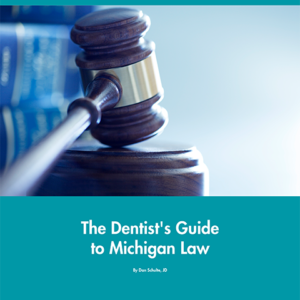 Compensation data by position and summary benefit information are also included. Choose either print or email format. Please allow 24 business hours for processing email format requests. 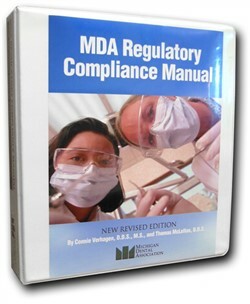 NOTE: This FREE product must be ordered by MDA MEMBER DENTISTS only. No staff orders are permitted.